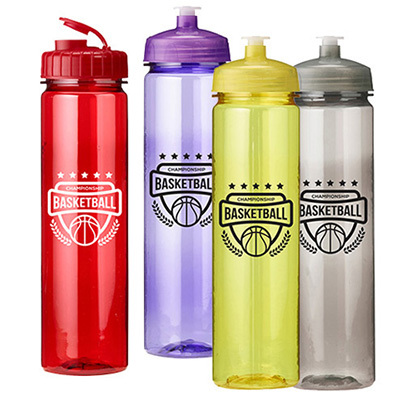 Product Size: 10 1/2" H x 2 3/4"
Leave your competitors behind by distributing the promotional Infuser Plastic Bottle to your customers or employees. 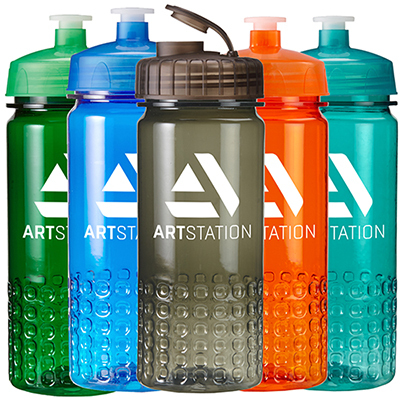 These American bottles are FDA approved and BPA-free. 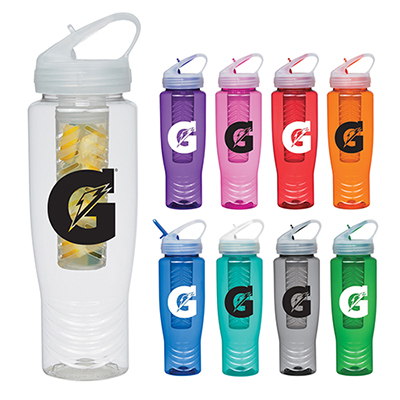 It comes with an infuser so that your customers can drink flavored and clean water while traveling, at the beach or park. 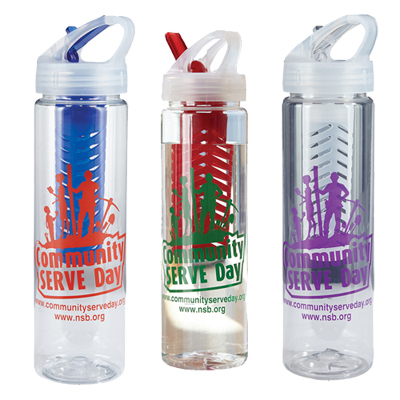 Customized 25 Oz Plastic Bottles are trendy, light-weight and durable. 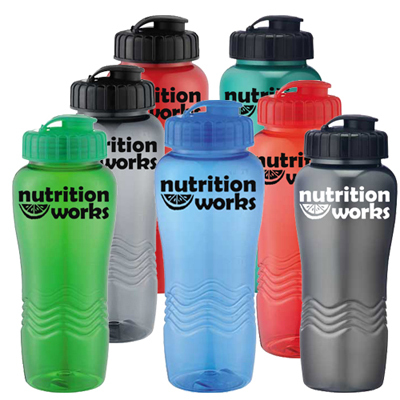 With your company details imprinted on these bottles, your customers will become a walking billboard for your brand. Place your order today! "The innovative design and high functionality made this product very popular among customers. " Add a flavor of success to your brand!